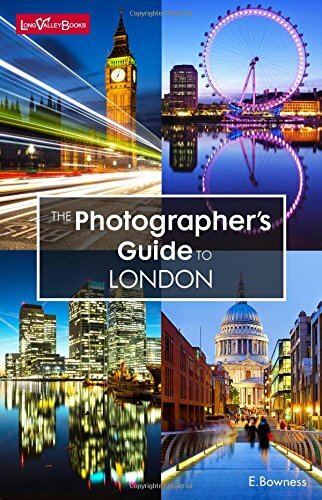 A comprehensive location guide for photography in central London. Over 50 brilliant locations including iconic landmarks, spectacular views and stunning interiors. Covers a wide range of location types with detailed street maps for every location, along with practical information such as opening times, admission fees and nearest tube stations. Packed with helpful advice and suitable for photographers of all levels, whether you have an SLR, compact, smartphone or tablet.